This is not a drill, guys. I repeat, this is not a drill. Leonardo DiCaprio – otherwise known to all as The Greatest Man Alive – is giving away the chance for one fan to pow-wow with him over a panini. Seriously. You could have lunch with Leo. As I’m sure you’re aware, now that Leo has finally won his rightful Oscar and become the most meme’d man on the planet, the actor is channelling his energies into more philanthropic roles. He’s currently saving the world by putting a stop to climate change and his next mission is to help the homeless. For that reason, Leo will be in Edinburgh attending an exclusive lunch at the socially conscious restaurant that feeds the hungry and employs the homeless, Home. Leo will be giving a talk at the Scottish Business Awards – for which Home is nominated – on the same day, which is why he’s come all the way to Blighty for a bite to eat. But as we all know, Leo is only human. That’s why we love him so. He’s a down guy and he doesn’t want to eat alone. That’s where we, the adoring megafans, step in. 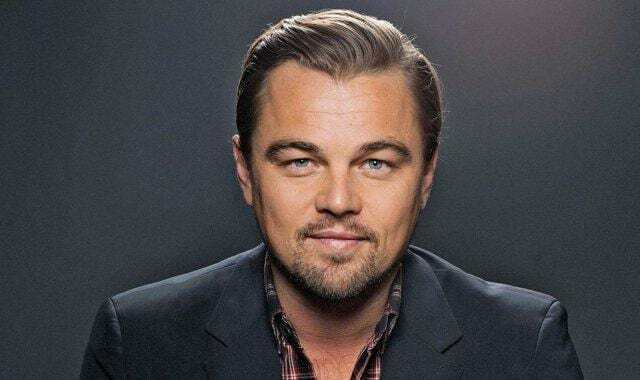 Leo has promised one lucky winner the chance to attend the lunch with him, if they donate a fiver to Social Bite – the independent sandwich shop that joint owns Home with Maison Bleu – to buy a homeless person dinner. This is a once in a lifetime opportunity to actually do something good and get to meet Leo in one fell swoop. The winner will be selected and informed on Friday 11 November. An overnight stay for two with dinner at The George Hotel, 1st class travel within Scotland to Edinburgh with ScotRail, a bottle of champagne worth £1,000 and a shopping experience at ROX, George Street. You could be the person who finally, once and for all, gets to the bottom of what’s really, honestly eating Gilbert Grape. Get donating. Or don’t. More chance for me.